USA based social news aggregation and discussion website Reddit is raising funds between $150 to $300 million from Tencent, as per the news reported by Techcrunch. Chinese tech giant Tencent is leading the Series D round at a $2.7 billion pre-money valuation and the post-money valuation could reach close to $3 billion. Reddit is famous between internet users for its AMA, link sharing news etc. They have 330 million monthly active users and 150,000 Subreddits. Having 350 employees team, Reddit reports that its video views touched 1.4 billion views per month and the revenue reach up to $100 million. 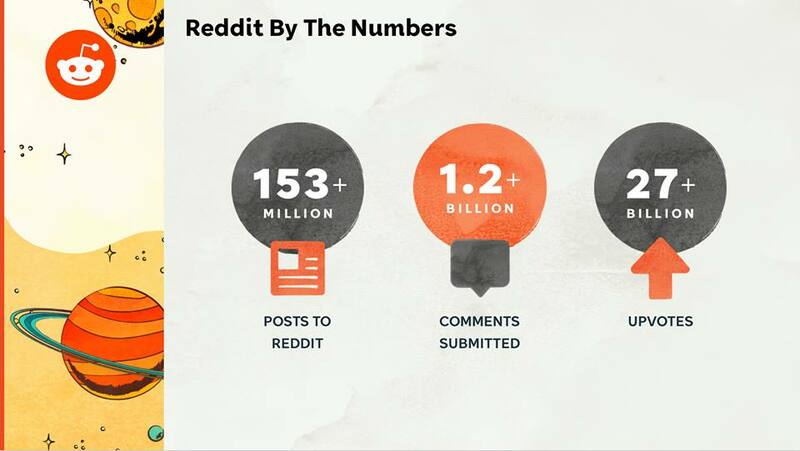 Reddit also has a 22 percent increase in engagement and 30 percent rise in total views in 2018. The latest funding round by Chinese giant Tencent will help Reddit to improve its user base and make the platform more tech-savvy.